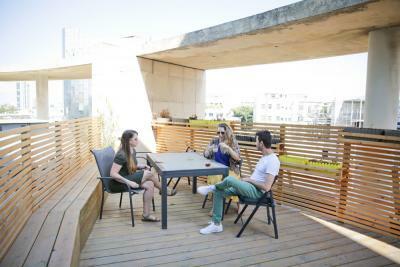 The NBN TLV Hub is a multidimensional community hub with a spacious, creative and homey co-working & event space designed with innovation and collaboration in mind. 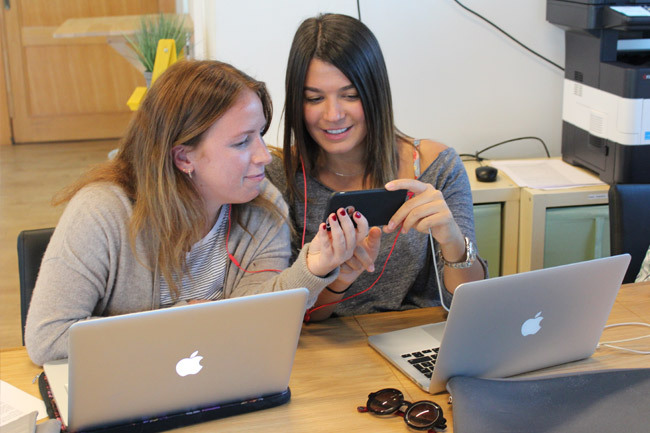 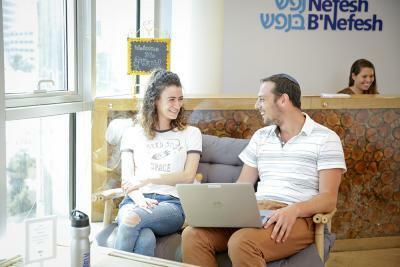 Having opened in March 2017, the NBN TLV Hub is a multidimensional community hub with a spacious, creative and homey co-working & event space designed with innovation and collaboration in mind. 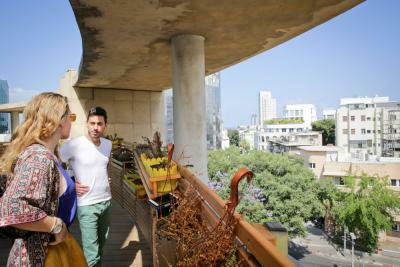 The Hub bridges new Olim to the startup, career and community ecosystem of Tel Aviv, serving as a launching pad for their new lives in Israel. 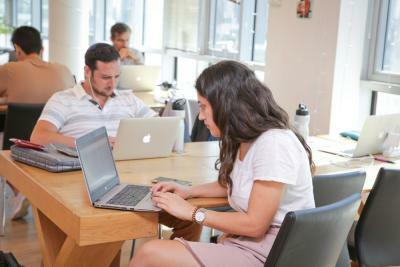 Career Advisors sit in the Hub to guide Olim as they navigate a new professional environment. 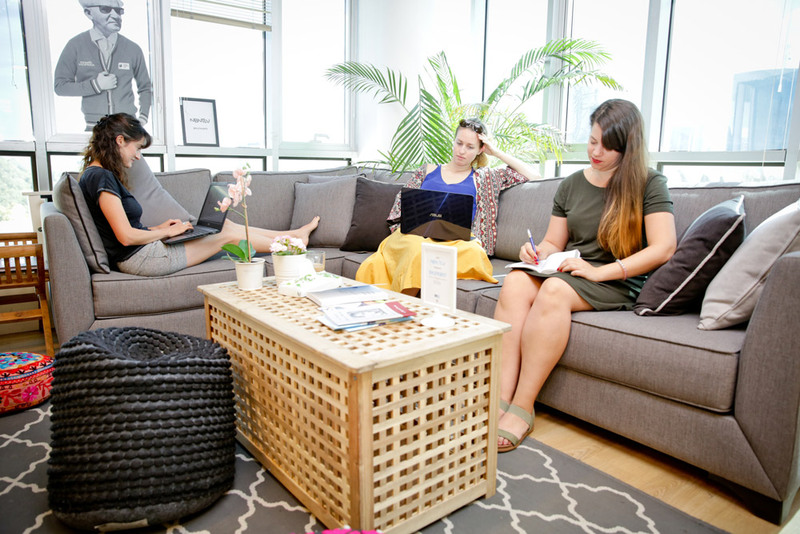 The Hub hosts weekly social events to build community and business seminars and 1-1 professional consultations in accounting, banking, budgeting, legal aspects of setting up a business, marketing, online engagement and business coaching. 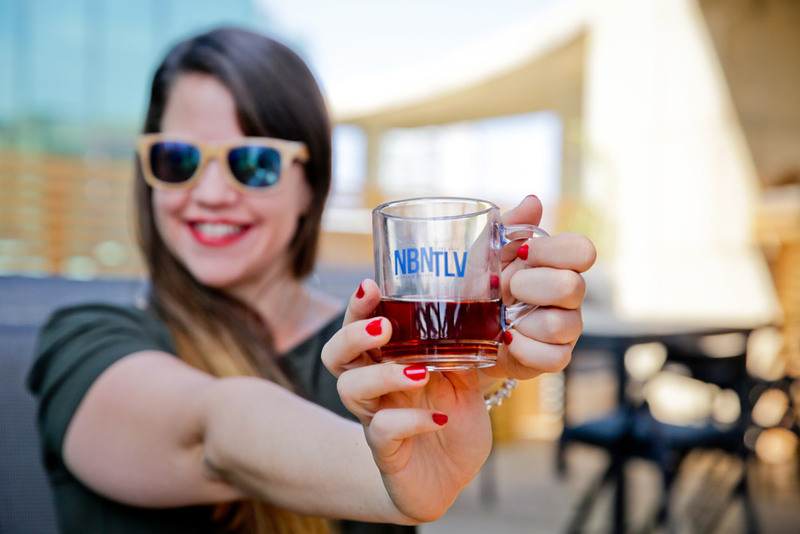 Whether its collaborating with our laptops or sipping on the NBN brew at the Hub Happy Hour, the NBN TLV HUB community is the launching pad for TLV Olim in building their new lives in Israel.